Enjoy an evening of pampering and learn simple skin care & glamour solutions to help you feeling beautiful! Our member and sponsor, Julie Giannasi, will customize your experience with her 20 years of expertise in Mary Kay. 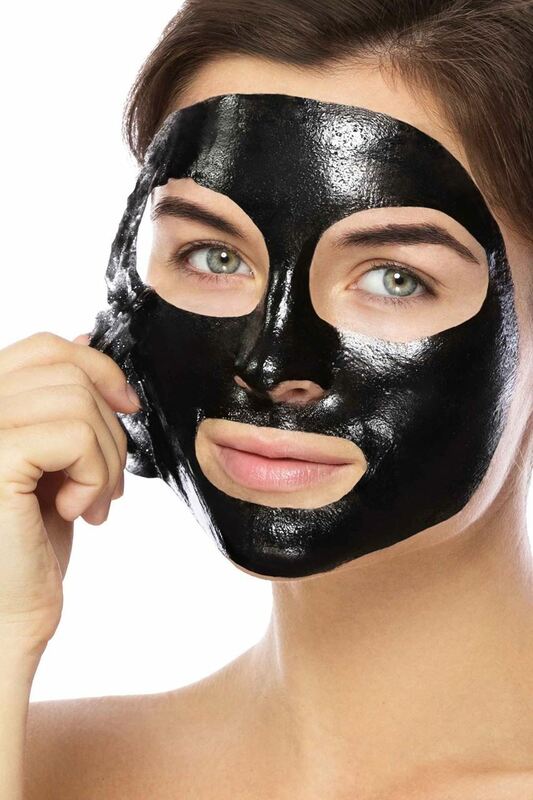 We will do a luxury hand treatment, lip treatment, and remove our makeup with customized skin care, including your choice of specialty treatment: Mircodermabrasion, Charcoal Mask, or Revealing Radiance Facial Peel. Julie will guide us through everything. If you fall in love with any product you try, you are able to make a purchase and take it home that night. You can arrive with or without your makeup on. No purchase required. Come & have fun! Please RSVP by Wednesday, March 13.